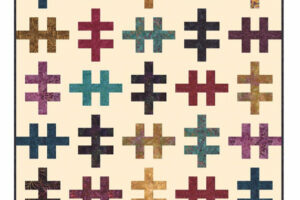 Listed is a really cool quilt pattern called Zen Garden by Little Louise Designs. 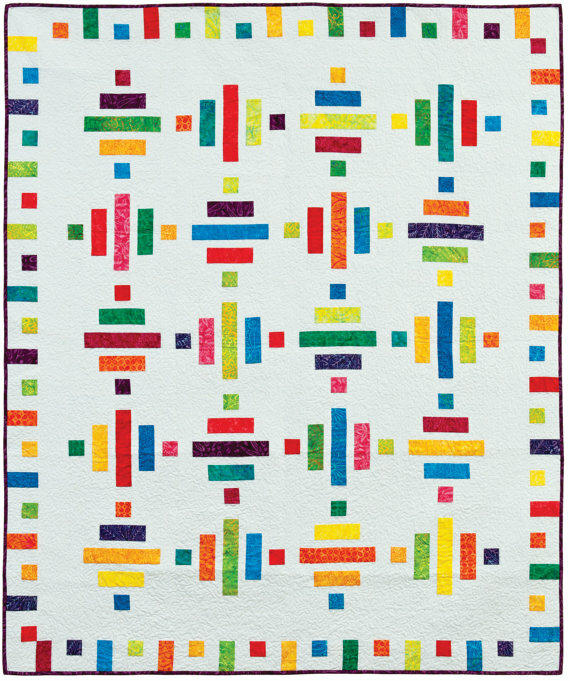 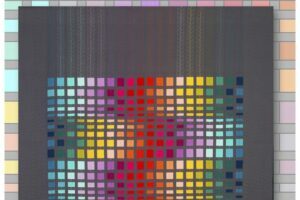 This patttern is constructed with only 20 – 2 1/2″ x 44″ strips plus the background fabric. 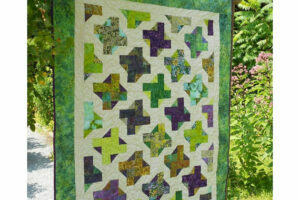 That means you could make two of these quilts with one only Jelly Roll!